established in 1968. They are one of Hankook Tire America’s top 10 largest direct distributors in the USA with 2 Large Distribution Centers in NJ, one in Morganville only a few miles from Englishtown Raceway Park. We have been getting tires from BC for the past 4 years and now we are able to extend their offering to you guys. They have rad pricing on tires and will deliver to the track. They have gone through the right steps to make the process smooth for everyone involved. So now you don’t have to worry about getting tires shipped to your house and loading up the car. You can have them shipped to the track and picked up right after you get through tech. Details for the BC Tire TSST Program are below. 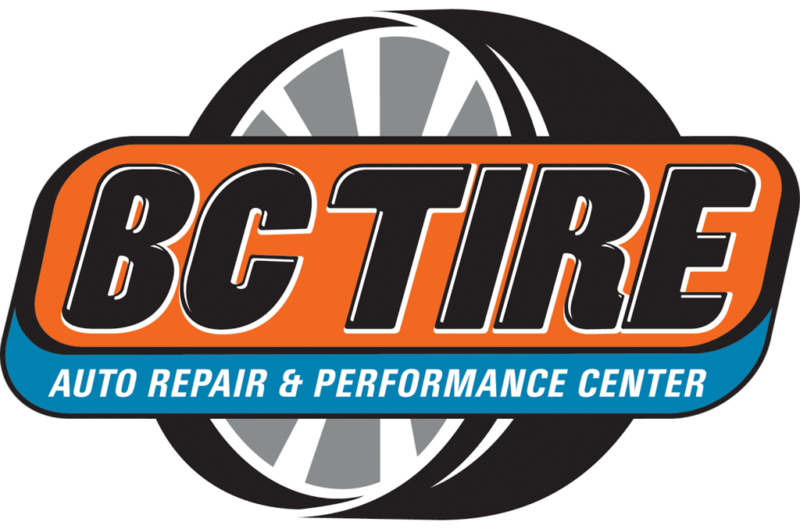 Our branding (BC TIRE) included on forums, websites, social media, videos and media releases as a sponsor. To get in on the deal, you will be dealing directly with Frank at BC TIRE. His email is frankb@bctire.com. Fill out the application (linked below), then email it and put “TIRE Shredder Support Team” in the subject. Make sure to send him pictures of you driving at Club Loose events so that he can confirm that you are a Club Loose Driver. If you’re new to Club Loose for this year, then copy us (clubloose@gmail.com) on the email and include some pictures of your build and notes on which events you will be driving this year. We don’t want to make new dudes wait until they drive one event to take advantage of this deal but it is part of the contract that everyone is a Club Loose Driver. The more info that you can provide the better. There will be a personal contract that you will have to sign so that the requirements of both parties are clear and understood. Any questions contact us or Frank and we will take care of you.